Overlooking this pocket of tranquillity and beauty is Beachdean Leisure Park in Reynalton, near Saundersfoot. Offering five star self catering caravan holidays, it is perfectly placed for exploring the western part of South Wales. 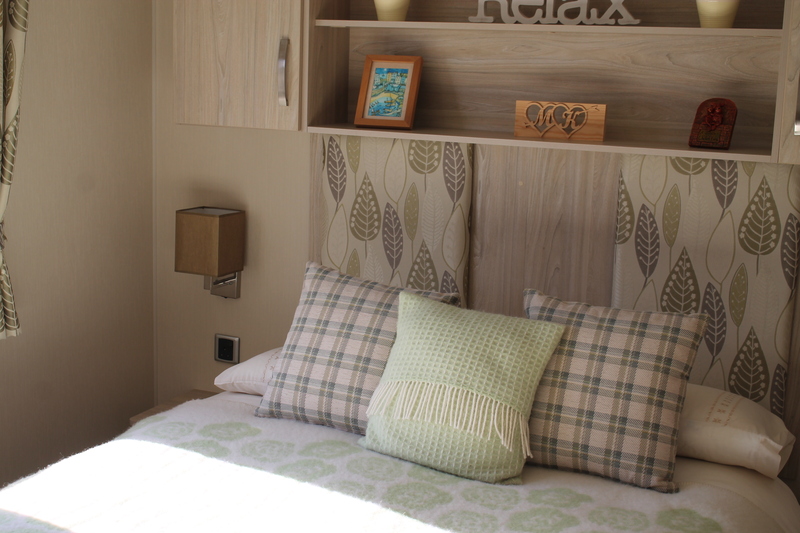 For maximum comfort, our caravans are spacious and come fitted with modern conveniences such as showers and DVD players. 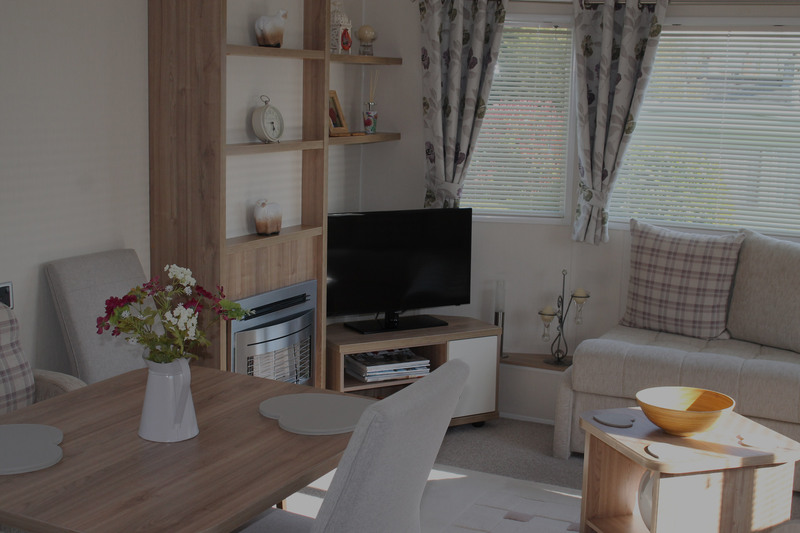 Our caravan holidays are well priced with off-peak discounts available for senior citizens, and are charged on a weekly basis. Short breaks are also available. The beauty of caravan holidays like ours in Reynalton is the freedom to come and go as you please and not be bound by set meal times. 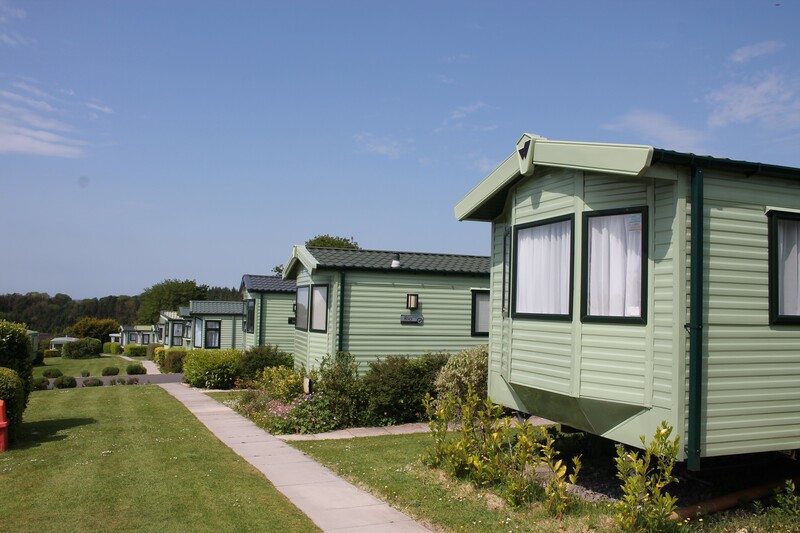 For self catering caravan holidays, Beachdean Leisure Park offers you a most ideal way of exploring the Pembrokeshire coast. Great place to stay! The owners are great and can’t do enough to make your stay a fantastic one. It’s just a few minutes away from Saundersfoot and Tenby and the caravans themselves are immaculate and lovely to stay in! 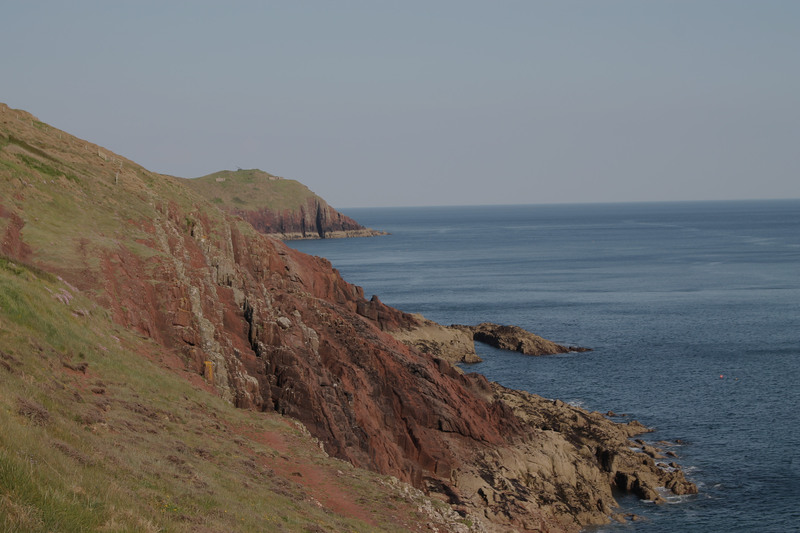 We have been here many times in the past, and with a refreshing change of management, this site is now the place to be if you want a relaxing time in Pembrokeshire. We used it as a base for our travels across the county. There are shops and restaurants a short drive away and the people here are friendly. Notable towns to visit are Saundersfoot, Pembroke and Tenby. There are too many lovely beaches to mention them all, however, Broadhaven and South Beach are among the best. 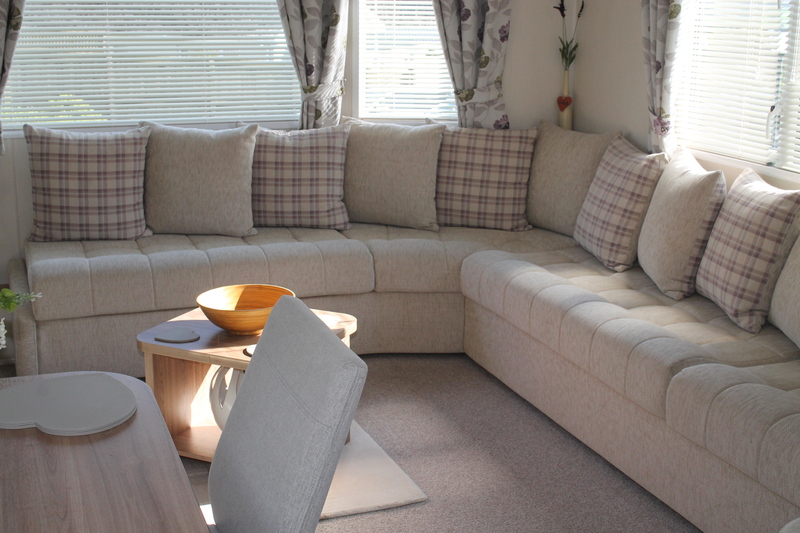 We stayed for a week in July in one of Beachdean’s brand new 3 berth caravans. The caravan was spotless and extremely comfortable and had everything we needed. It was surrounded by rows of beautiful lavender and blue hydrangeas. 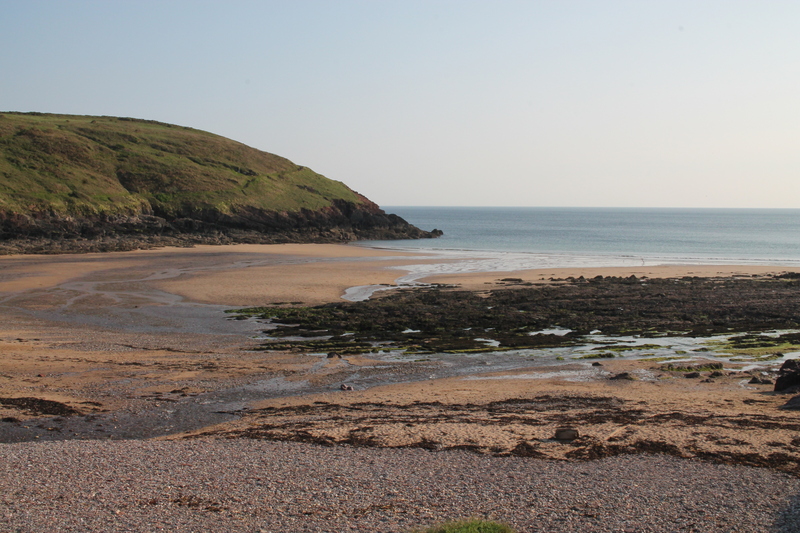 Beachdean is perfectly located to explore the Pembrokeshire’s stunning coastline. A truly memorable holiday. 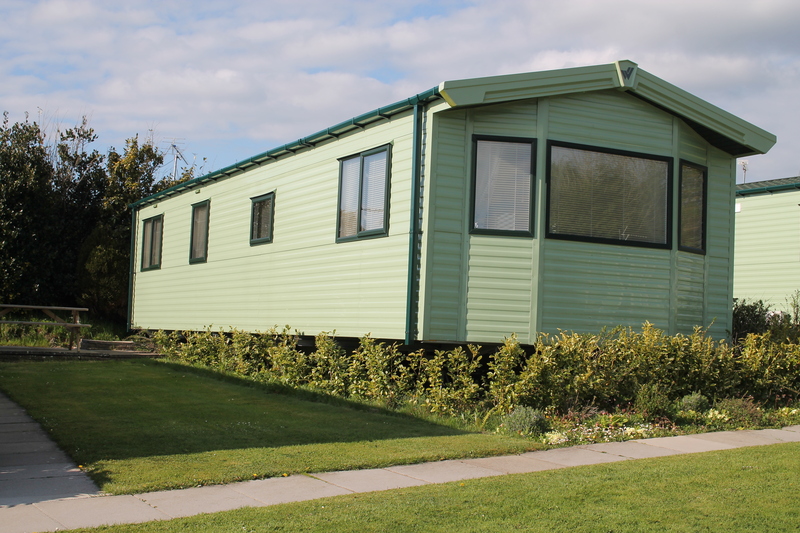 Take a look at our spacious caravans. There are many reasons why our customers keep coming back to Beachdean Park year after year. Fantastic views of the rolling countryside, excellent accommodation and the luxury of staying a stone's throw away from the beautiful beaches of Tenby and Saundersfoot, results in our holiday makers always returning with a smile. We have a prestigious stamp of approval by Visit Wales; the highest mark of quality based on the quality of your stay, consistency throughout the park and facilities. There is so much to see and do in the surrounding areas. Located in the tranquil village of Reynalton in Saundersfoot, we are just a couple of minutes away from beautiful sandy beaches, local attractions and much more! Our caravans are all of the highest standard and in pristine condition with modern facilities, comfortable beds and plenty of space. We also have a number of dog-friendly caravans.